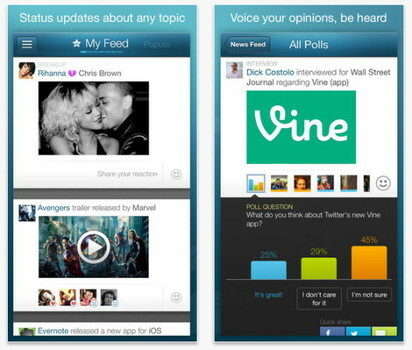 Google has purchased Wavii for a sum above $30 Million, it was reported on Tuesday. The company was bidding against its arch-rival, Apple, for the natural language processing startup. The reason Apple wanted Wavii is a four-letter word: Siri. Wavii had developed its own natural summarization algorithms and aggregation technology. The 25-person team -- including founder Adrian Aoun -- will be moving from Seattle, Wash., to join Google’s Knowledge Graph division.